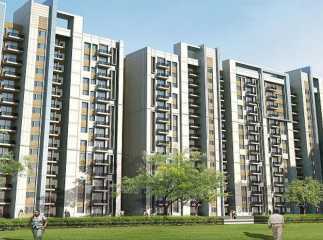 The FNG Expressway offers improved connectivity between Noida, and surrounding areas, which has resulted in big-ticket investments and economic opportunities in the region. 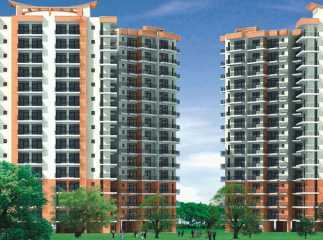 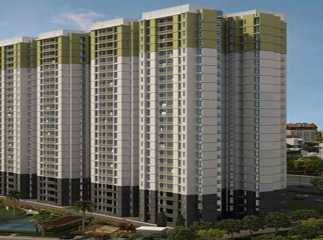 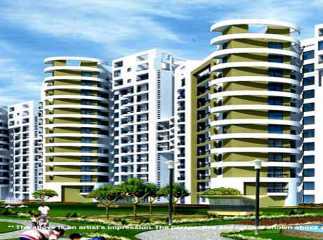 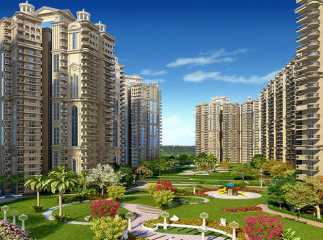 The residential projects in FNG Expressway Noida , have seen a boom in prices. 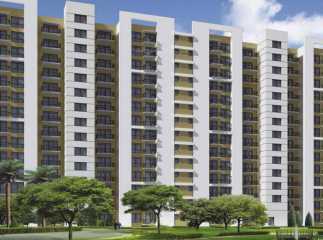 A number of renowned developers have launched projects in the area, including Supertech The Romano, Eldeco Edge, Unitech The Residences, among others. 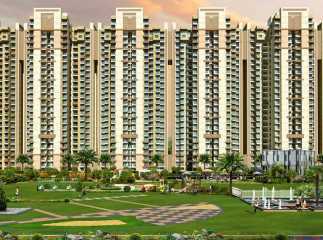 Ready to move in FNG Expressway projects include Ajnara Ambrosia, Unnati The Aranya, Amrapali Titanium, Amrapali Platinum and Gaursons Grandeur 2. 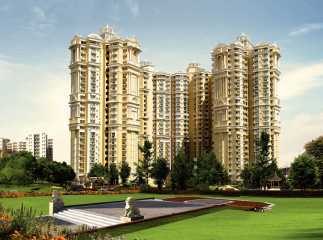 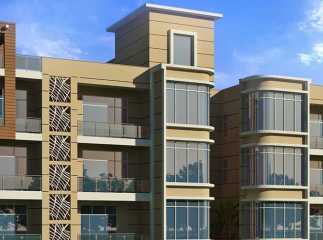 These projects are laden with world-class amenities to meet the needs of the modern home buyers. 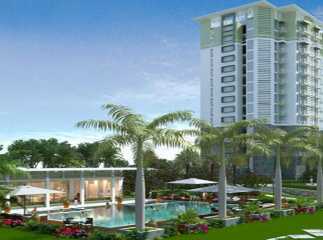 The luxury offerings boasts of a number of recreational and leisure activities, including sports facilities, swimming pools, squash courts, and much more, which will keep your whole family engaged. 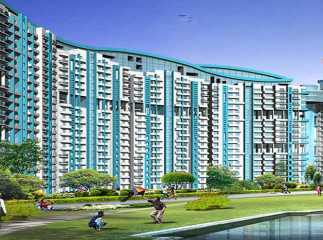 Property in FNG Expressway Noida is expected to witness a continuous increase in prices over the next few years making it an idle investment opportunity for buyers.